Our craftsmanship is our passion. Since 1897, we’ve always produced the best quality flours, and we continue to do so today. In our traditional mill we grind local cereals using water power. The observance of regular quality checks results in flour with optimum, consistent baking properties. 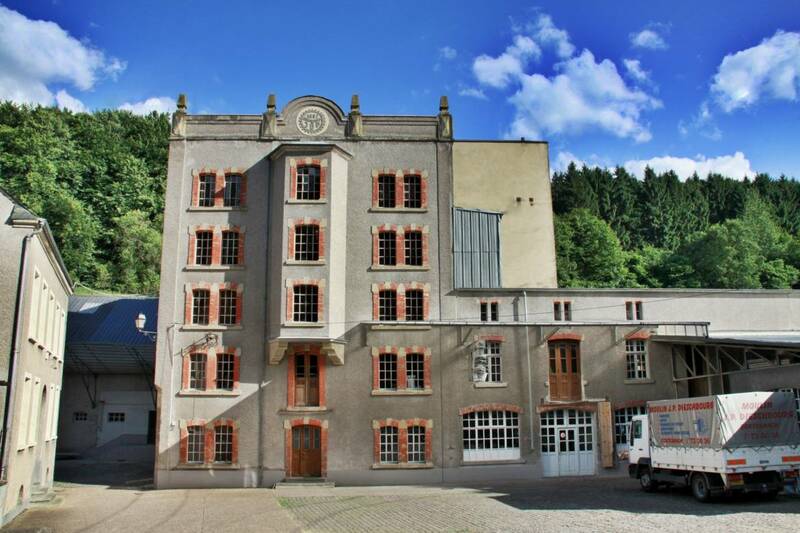 Since the summer of 2011, we have a stone mill which is used exclusively for the production of gluten-free flours. We grind only the BEST Luxembourgish wheat and rye from managed plantations with the label "Produit du terroir" guarantee. This ensures quality and transparency from producer to final product for bakery, catering, and household. Regionality, respect in dealing with natural resources, sustainability, and active environmental protection characterize our policy. Therefore, we process alongside regional conventional and biological agricultural products (Bio / organic and Demeter). 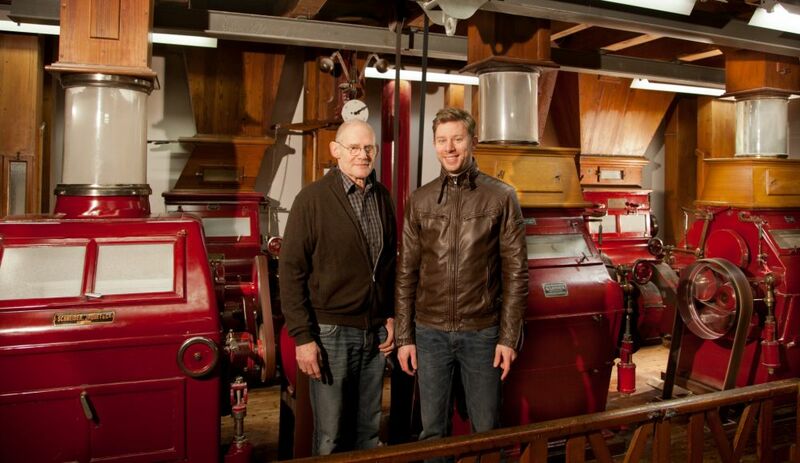 Exquisite highland coffees are roasted in our own roastery in a traditional, and process. In the selection of green coffee beans, we respect our policy to use the highest quality stock. Sustainable development, transparency and respect for people and nature are also of great importance, so we mostly use fair trade and organic Arabica coffee.. Experience the pleasure of an incomparable coffee.